When Fall rolls around we all want something warm and hearty for breakfast, right? 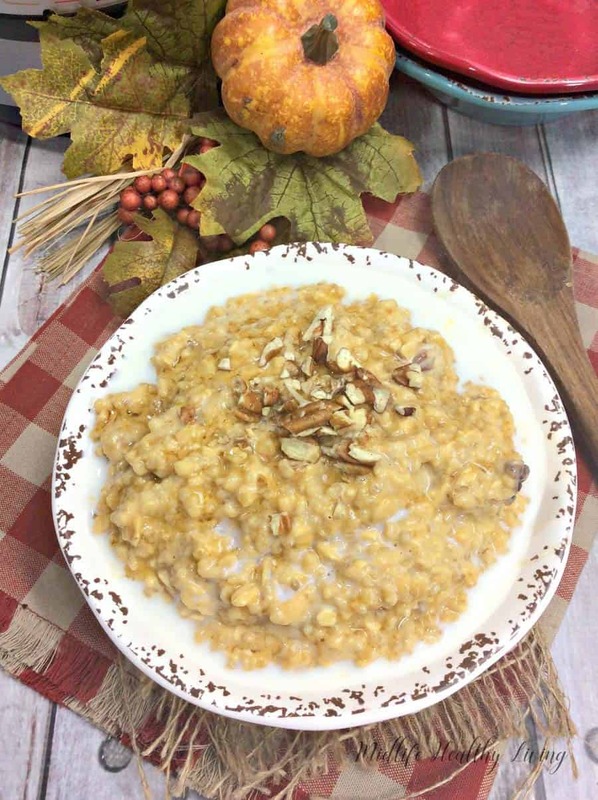 These Instant Pot pumpkin maple pecan steel cut oats hit the spot. 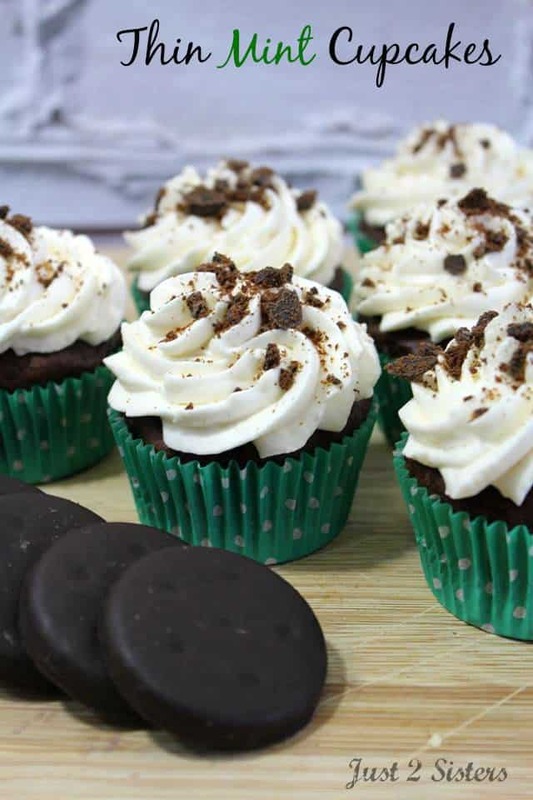 They’re sweet, healthy, and packed with great ingredients to keep you full and satisfied all morning long. I love cooking with the Instant Pot because it makes life so easy. There’s no washing required. I can dump it all in there, stir, set it, and go about my business. We’re all busy in the morning so it’s always a good thing to have some extra time! In your Instant Pot, combine the oats, milk, creamer, salt and vanilla. Set the vent to sealing. Press ‘manual’ and set timer for 10 minutes. Allow it to cook and do it’s thing! Let the oatmeal natural release for at least 12 minutes. Release the pressure that remains after 12 minutes. Stir in the pumpkin, maple syrup, brown sugar, and cinnamon. Serve topped with chopped pecans. 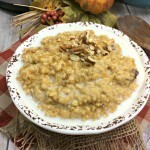 Why use the Instant Pot for oatmeal? Steel cut oats take SO LONG to cook if you don’t use the Instant Pot. I love that I can set it up, go about my business and in just a few minutes have perfectly cooked steel cut oats for breakfast. 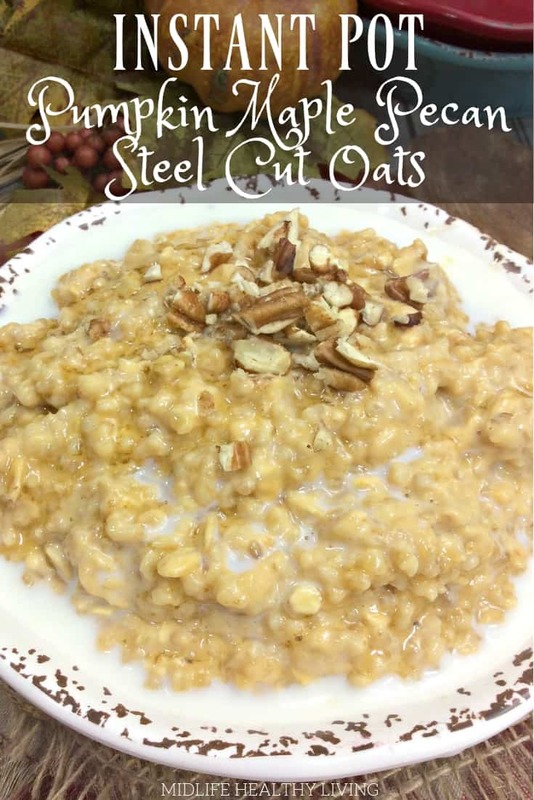 The Instant Pot makes fast work of steel cut oats on those days when I don’t want to stand over the stove cooking and stirring! When Fall rolls around we all want something warm and hearty for breakfast, right? 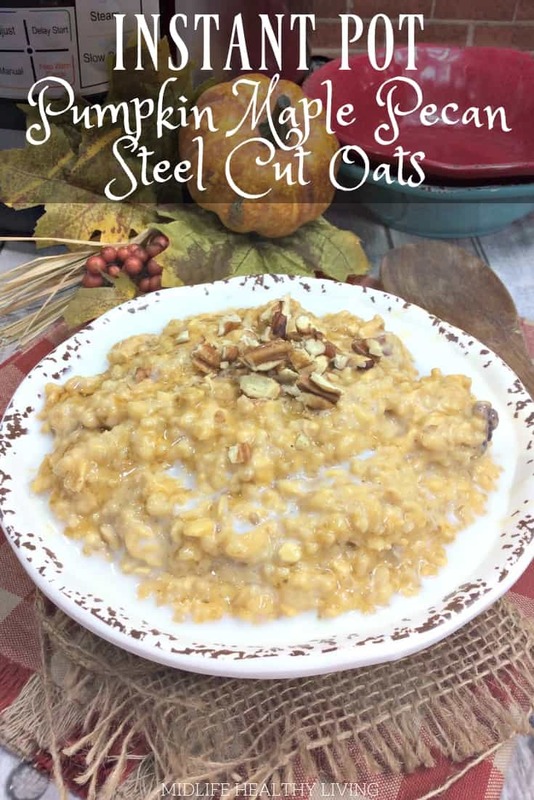 These Instant Pot pumpkin maple pecan steel cut oats hit the spot. They're sweet, healthy, and packed with great ingredients to keep you full and satisfied all morning long. Press 'manual' and set timer for 10 minutes. Allow it to cook and do it's thing! 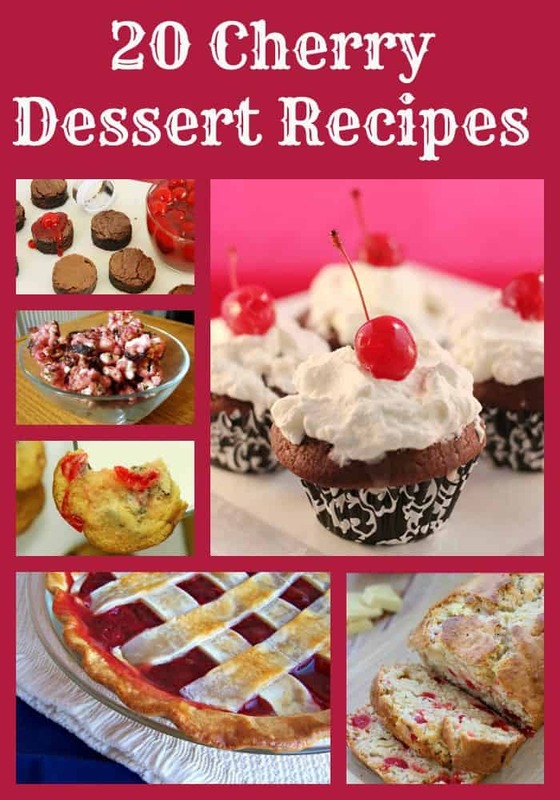 Looking for more great fall recipes? 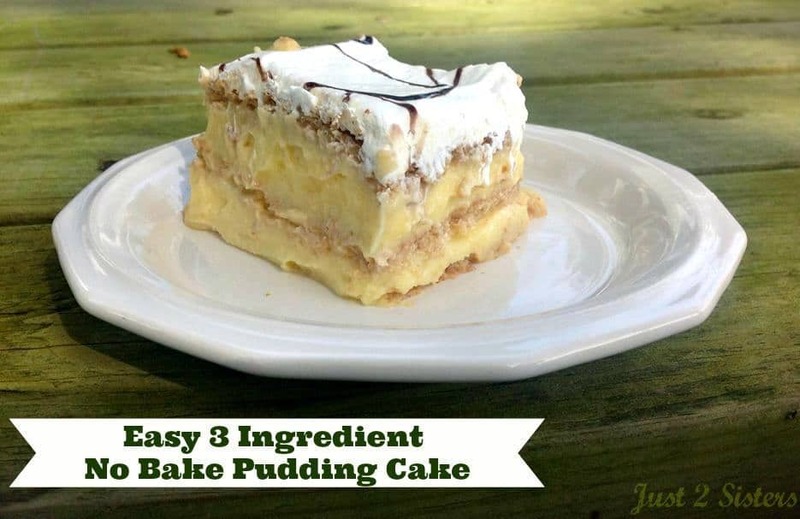 Easy 3 Ingredient No Bake Pudding Cake!